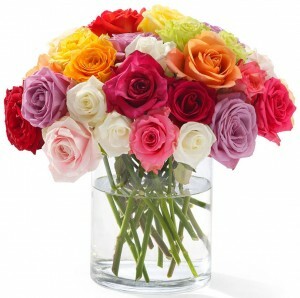 Start her day off just right with fresh flowers from California Blooms. Choose from one dozen or two dozen eco-friendly long stem rose bouquets in eight solid colors that includes red, orange, and peach or opt for a mixed bouquet. They even have an iPhone App to make ordering easy! CaliforniaBlooms.com, iPhone App is iTunes.com, 1 dozen roses for $39, 2 dozen roses for $59. You can always recognize mom by her favorite perfume so why not get a Mother’s Day Fragrance Gift Set from Target. Choose from one of six fragrances that includes scents from celebrity moms Halle Berry and Faith Hill or from the popular Jovan line. The limited-edition kits includes a full-size fragrance, a $20 gift certificate for 1-800-Flowers, a decorative gift bag with tissue paper, and a gift pouch with a personable ‘From-To’ card. Target.com, $15.99. Get her in the mood with some bubbly from Tuscany. Lucente 2007 red wine is a blend of 50% Merlot, 35% Sangiovese and 15% Cabernet Sauvignon and is scented with dried plum and blackberry preserves, roasted espresso bean and baker’s chocolate, along with subtle hints of green pepper. Wine.com, $29.99. What’s better than chocolate? How about chocolate and peanut butter together! 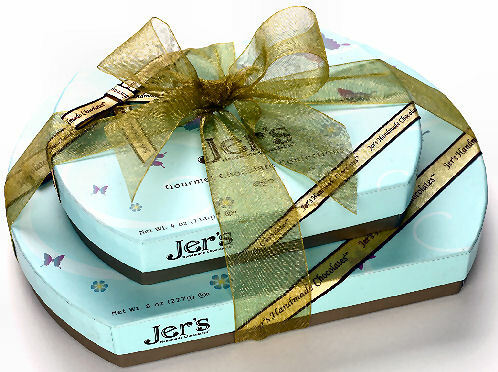 Winner of 6 International Taste Awards, Jer’s Handmade Chocolates uses all-natural, gourmet, peanut butter and dark, milk and white chocolates combined with crunchy rice crisps, salty pretzels, buttery toffee, or gooey homemade caramel to satisfy your craving. Jers.com, 0.5lb gift box for $18, 1lb gift box for $30. Watch Hollywood’s top talent sing and dance in the Golden Globe and Oscar nominated movie musical Nine. The film about a world famous film director who reaches a creative and personal crisis of epic proportion while balancing numerous women in his life stars Penelope Cruz, Daniel Day Lewis, Nicole Kidman, and Fergie. Preorder on Amazon.com, $17.99 for DVD, $24.99 for Blu-ray. Customize this Delicate Raymond crystal necklace by selecting the stone, chain, and length. 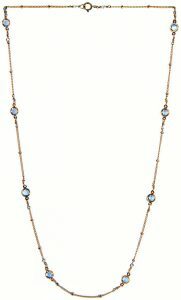 Choose from ten different stones including diamond, onyx, or sapphire and go short with 16 inches or long with 36 inches in either a plain or beaded chain. DelicateRaymond.com, Starts at $30. Power up your smart phone with a fashionable SaFPWR battery case so you can use it longer. The case increases the run time of the iPhone 3G, iPhone 3GS, iPod touch or BlackBerry Bold by over 200%. The SaFPWR case determines when a mobile device needs power and how much it needs unlike other cases that supply a constant stream of power to your phone, wasting energy. 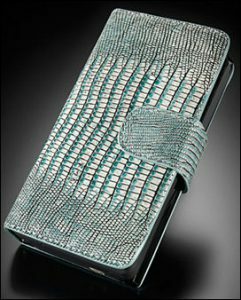 Battery Case XR Aquamarine, SaFPWR.com, Lizard Look, $99.95. 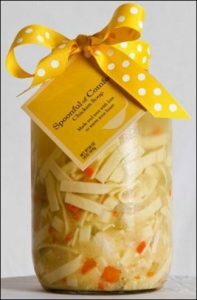 Now it’s your turn to show her some love with some old-fashioned homemade chicken soup. Don’t worry, you don’t actually have to make it yourself, Spoonful of Comfort does that for you. The soup is packaged in a 64oz. jar and is accompanied with a beautiful silver ladle, and either fresh rolls or homemade oatmeal cookies. You can even add a personalized note for mom for Mother’s Day! SpoonfulOfComfort.com, $32. Listen to more than 120 channels of entertainment, talk, comedy and commercial-free music on the Sirius Tabletop Internet Radio. No need for a computer, a wired or wireless high-speed internet connection will do. Just some of the programs available are Martha Stewart Living Radio, Rosie O’Donnell’s Rosie Radio, and Here’s Barbara with Barbara Walters. 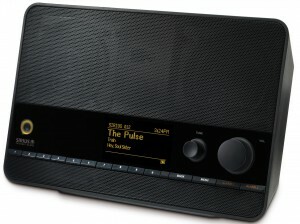 Shop.Sirius.com, $149.99. 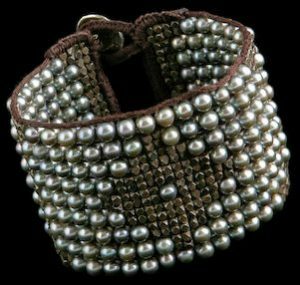 Show her your love with a pearl bracelet from Love Heals. It’s not only a great gift for Mom but you will also help the eco-friendly line give back. For every piece of jewelry sold, 10 trees are planted with GreenerEthiopia.org and an at-risk child is protected from blindness with VitaminAngels.org. LoveHeals.com, $624.